Home / Event / Space Time! Slime and Sand! Space Time! Slime and Sand! 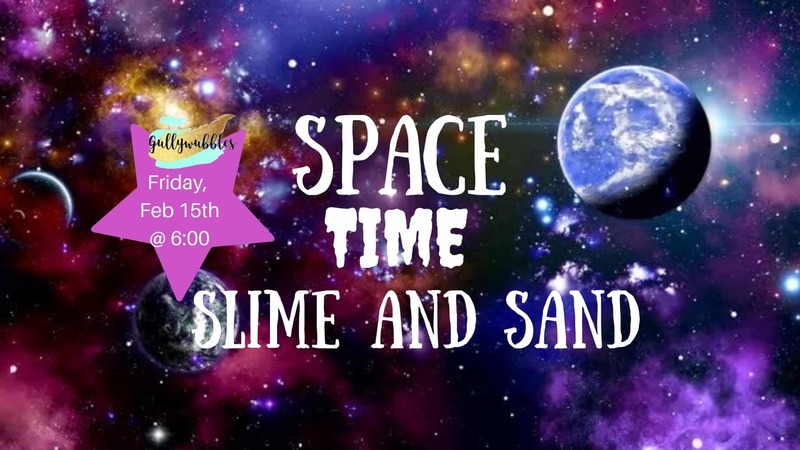 Create your very own, colorful, galaxy themed slime and outer space sand art!